Virtual Practice Management, Medical Marketing, Medical Rooms for Doctors & Medical Staff. 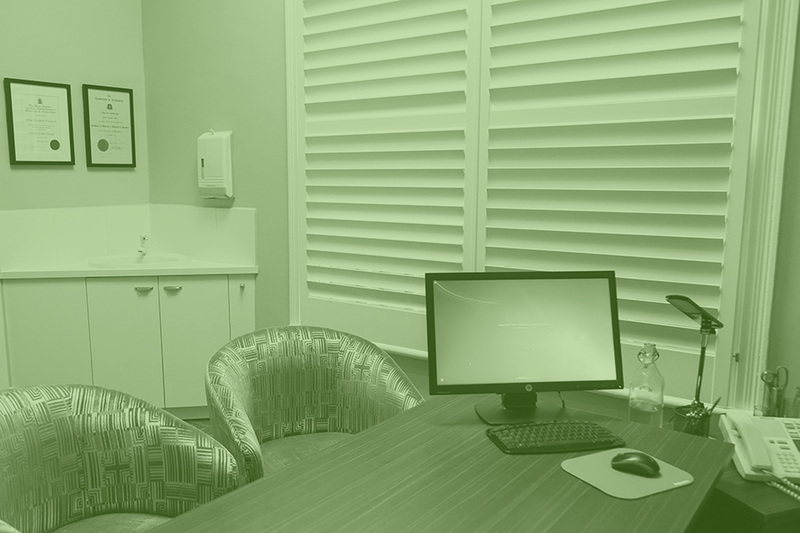 RWS (Rooms with Style) provides an extensive range of services for doctors in private practice. Our services are specifically designed to make your private practice more profitable, compliant and efficient. We are the experienced and trusted industry professionals. RWS is a proud presenter and sponsor of The Royal Australasian College of Surgeons, Preparation for Practice Program – bringing our wealth of practice experience to doctors across Australia. Turn Key Solutions – RWS Do It For You. We build a system so your practice runs on autopilot, without you having to do the hard work. Feel in control – having a clear, strategic plan. Relax knowing you will not have to design and manage systems from scratch and you will always know what is going on. We even manage your staff and all compliance documentation, so you don’t have this worry. Experienced – RWS Are Exclusively For Doctors. Our experience in the industry will directly benefit your private practice – no need to reinvent the wheel. We’ve been helping doctors establish and grow in business for 12 years and understand what it takes for you to thrive and avoid stagnation. We offer invaluable insight into the likely pitfalls and hurdles to avoid, so you can rest assured your practice is set up to be fully compliant, within regulatory requirements – learn from the mistakes of others without paying the price at your practice. Cost effective – Our Virtual Systems Save You Dollars. Our Virtual Practice Management (VPM) service lets you take advantage of the entire RWS team, no matter where you are located, at a cost significantly less than staff wages. 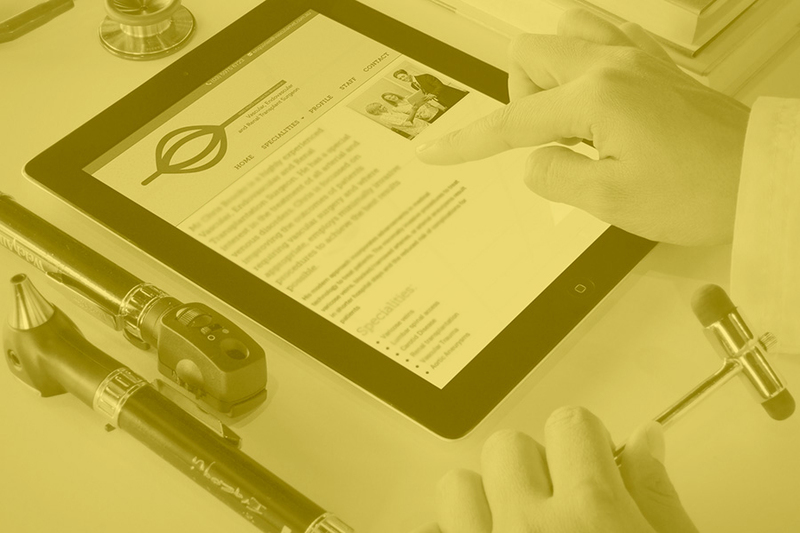 Your private practice needs are constantly evolving – RWS evolves with you. Our service adapts to meet your changing requirements. You have the flexibility and control to select a service package to suit your current needs, and switch between service areas as your demands fluctuate. The Service is Australia wide – No Matter Where You Are, We Can assist. We provide services to doctors across Australia, servicing all metropolitan and rural locations. Our experience with RWS has been extremely positive. From start to finish a professional and dynamic organisation. In particular we’ve found they have an eye for attracting quality staff who are able to respond to our challenges and meet our needs with great care, empathy and skill. Their broad range of service offerings to medical organisations has been a great use to us, providing somewhat of a “one-stop shop solution”, which is what we’ve needed to grow from infancy. Our service is quite unique so it’s been a steep learning curve for both parties but we’ve felt well supported on this exciting journey. We recommend RWS highly. RWS provided a bespoke service in setting up our new practice. They helped us with locating new rooms, hiring a secretary, branding, marketing and support throughout. They provided a professional and personalised approach for our needs. Highly recommended. RWS has been an invaluable resource in setting up and establishing my practice. Caroline and her team have been extremely welcoming and their passion for helping me build my practice has been inspiring. They have expertise in all facets of private practice and are readily available for advice and guidance when required. I would highly recommend anyone establishing or looking to build their practice speak to RWS to explore the many ways they can be of assistance. RWS is absolutely fantastic for anyone starting out in private practice. They will guide you through everything you simply have not thought of. They teach you what no one else can. From marketing, business analysis, to websites and branding – the logo designs are beautiful – they can do just about anything for you and your practice and they make the process enjoyable too. I have worked with RWS over several years, asking them to look at different aspects of my practice at various times. I have found them an invaluable asset – the key fact is that they are effective and professional across the full range of practice services. For me, it has meant that I can concentrate on establishing what I would like to achieve in a given area, and then delegate the work to RWS, allowing me to concentrate on clinical matters, and on my next project in practice development. I highly recommend them to established as well as younger practitioners. It is my pleasure to provide a testimonial regarding RWS. Caroline and her team were very helpful and flexible in their approach in supporting us when we were setting up our practice. The RWS team were a wealth of information regarding all aspects of clinic set up from financial to HR to clinic processes management… the RWS team were supportive and flexible in their approach! It is very reassuring to know that should we experience any chaos down the track, we will always be able to rely on you for support. I have already recommended you to a couple of Junior Colleagues and I will continue to do so down the track. Many thanks again. You have no idea how indebted I am to all of you for helping me realise my dream. Setting up a new practice had so many challenges and we didn’t anticipate half of them before embarking on the journey. Having Caroline and the team from RWS helped us to ensure we had thought of everything before opening the doors. Caroline and her staff are professional, efficient, and helped to get our practice off to a stylish start. What RWS offered me was both critical and perfect. Critical because they allowed me to continue practising so that I could fund the project and perfect because I could tell that the team had done this before. The result was a very, very good set of rooms that I won’t have to alter to any great degree for the foreseeable future and if I do, I’ll not hesitate to contact RWS. RWS’s experience and skill is invaluable for a practice. Doctors are highly skilled in looking after patients, but not at running efficient, well functioning practices. RWS’s Virtual Practice Management service is an asset to any practice. We needed a clinic set up on very short notice and the team at RWS responded with a well thought out and comprehensive plan that was implemented in a very short time. 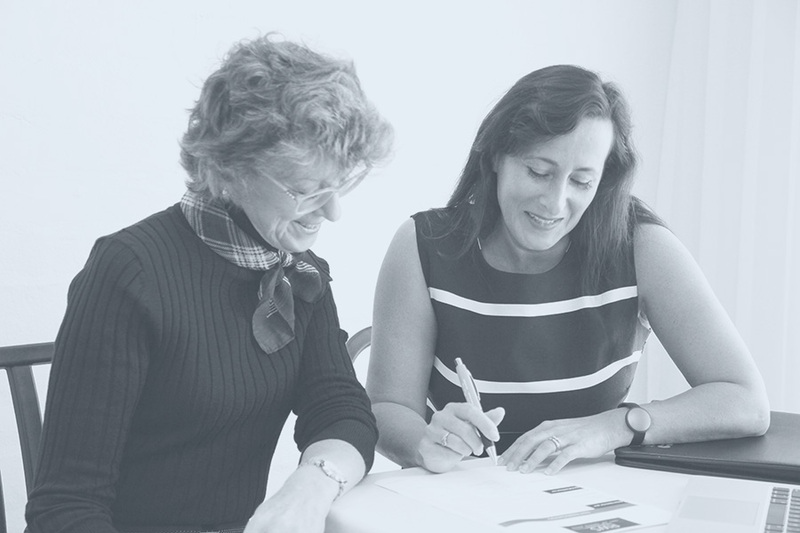 This included – Secretarial training, Practice Procedures Manual, Website, Referrer Marketing, Personalised branding and stationery, Practice furniture and telephone system and a range of other tasks that had us up and running quickly. I cannot speak highly enough of the professional and personal guidance I received from RWS in setting up my private practice as a new fellow. I was taken under the team’s wing and guided through the highly confusing and overwhelming process of setting up a private practice. Their team is comprehensive and has thorough knowledge of all the areas starting from website creation, art work to marketing and more. Communication within the team and with me was excellent – I felt I had all of them working only for me! Thank you to everyone at RWS (Rooms with Style). What a great group you have. I have found everyone friendly, professional and efficient in helping me start my practice. Due to your hard work my practice is thriving. I would be happy to give your company an excellent review. Well done and thank you. RWS has a unique blend of professionalism and steely determination to deliver the project on time and within budget yet this was somehow balanced with a very personal and sympathetic touch. Being very busy and time strapped, it was seemingly insignificant things like always returning phone calls and e-mails that made their service outstanding for us. RWS have been invaluable in all the annoying essential aspects of running a practice, that as doctors, we are really just not interested in. Taking care of all the permits and documentation required to move into a new building, supervising the creation of new employment and service contracts. I would have no hesitation in recommending RWS as practice managers. I would recommend RWS to any doctor. They are a professional and trustworthy company with excellent after sales service. Renovation has never been so easy and I now have rooms that are exactly what I had hoped for – minus the headaches. RWS (Rooms with Style) are the specialists for specialists – providing interior design services to achieve affordable and stylish medical rooms for doctors Australia wide, befitting the high standards of a specialist. 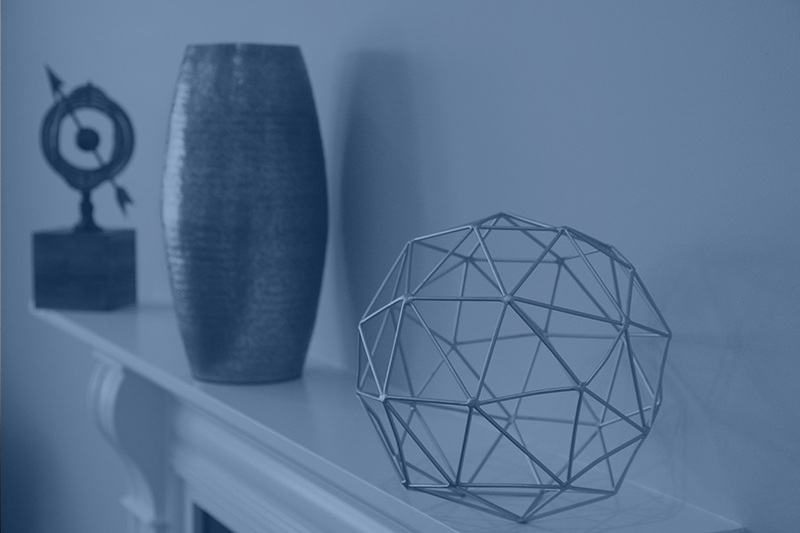 From simple rejuvenations through to complete redesigns, our team provides interior design, permits and plans, working drawings and source all furniture and medical equipment for your room. RWS (Rooms with Style) also provide architectural plans and room layouts to optimise space and reduce building costs. We can do as little or as much as you like, and price our services accordingly. Great staff are the backbone of your practice. We recruit new personnel, manage existing staff, and also offer a hybrid virtual solution for your fluctuating practice staffing needs. RWS (Rooms with Style) are specialists in Medical Marketing for doctors. We plan and co-ordinate marketing activities for you to build strong long-term relationships with referrers and remain top of mind. This includes Referrer marketing and online strategies to make your business profitable and thrive. Customised strategies are based on key performance indicators we know must be achieved for practice success. RWS creates a marketing machine that rolls out a consistent, professional campaign without you having to do the hard work. Stop stressing about your referrals – RWS has you covered. Benefit from our years of experience. More details. RWS is a proud sponsor of the Royal Australasian College of Surgeons Preparation for Practice Program nationally.